This Spring, my husband and I turned our bonus room into a bedroom for two of our girls. While it is a great space for a bedroom, it lacks a closet. I can see that as they get older, we’re going to have a figure out a solution for hanging clothes. In the meantime, their nice dresses are hung in my boy’s room. My girls often wear knit play dresses. Since we are currently short on closet space, I fold them and store in their dresser drawers. 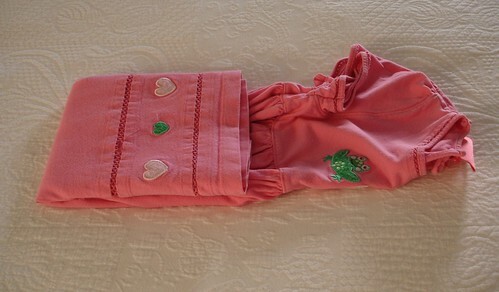 A dress or a skirt needs a special folding technique in order not to wrinkle. Use this method for great results. Holding the dress by the shoulders, fold the shoulders back to back. While holding the shoulders with one hand, find the seaming along the sides of the dress and align them side by side. Now give the dress a good flap to shake out any wrinkles. Lay the dress down on your folding table and smooth out the top and the skirt area with your hands. The dress should now be folded back on itself. You’ll see that if you just fold the top half down, the skirt is left to go everywhere and it will get wrinkly if you don’t fold it in a different manner. 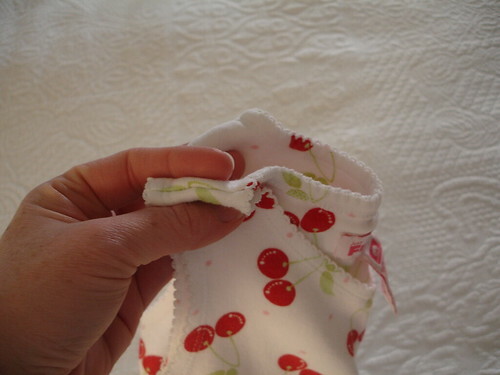 So to avoid the wrinkle, fold the bottom third of the skirt portion towards the middle and smooth with your hands. Now fold the top third of the skirt portion down and smooth with your hands. 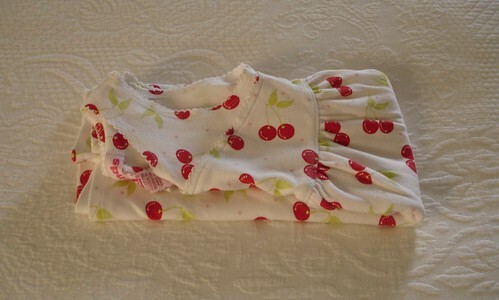 If the dress is for a toddler girl, simply fold the top of the dress onto the skirt. 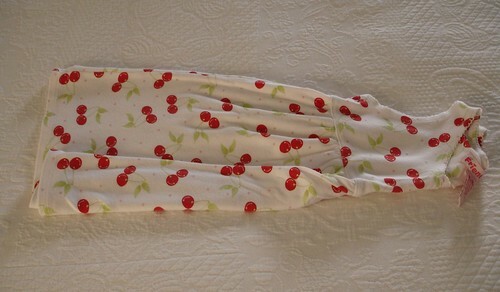 If the dress is for an older girl, it is best to fold in thirds. After folding the skirt on itself, fold the entire skirt portion towards the middle of the dress and then fold the top portion down to form a nice rectangle. Folding a skirt is just like folding a dress, except easier since there is no top portion to deal with. 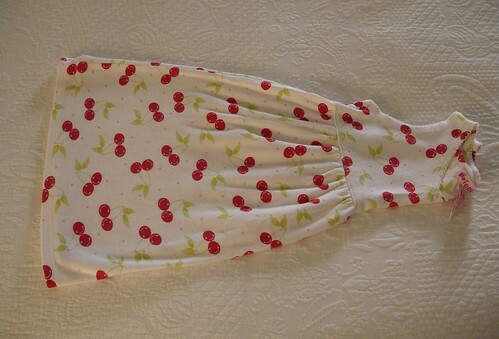 While holding the skirt by the waistband, fold it back on itself. Find the seaming along the side of the skirt and align them side by side. Give the dress a good flap to eliminate any wrinkles. Lay the skirt on your folding table and smooth with your hands. 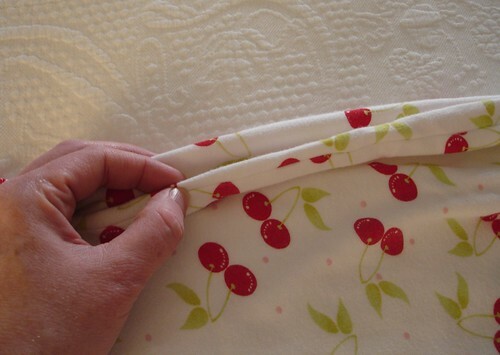 Fold the bottom third towards the middle of the skirt and smooth with your hands. Fold the top portion towards the middle of the skirt and smooth flat again. 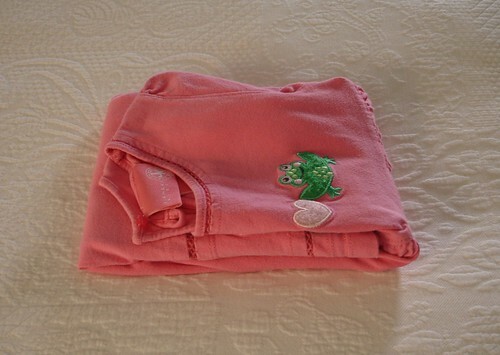 Depending upon the size and length of your drawer, either fold in half or fold in thirds. I am the WORST folder! This is great information, not just for lack of closet space, but packing! I’ve always wondered the best way to get skirts or dresses folded to have in a suitcase and not have them looked slept in by the time we get to our destination. Thank you! This was just what I was looking for. My dresses hopefully won’t be too creased when I unpack them tomorrow!